Brake Cable would it matter?? Pad Set Team Cycle....would it matter? 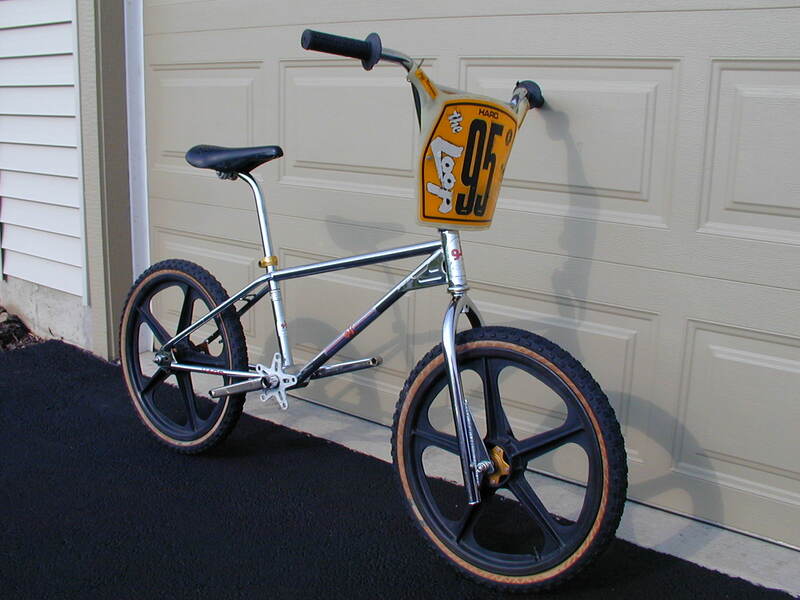 Number Plate Haro Series 1, Jeff Ruminer signature. Decals THE LOOP!!! THE Radio Station in Chicago BITD!!!! I wanted this "manufactured survivor" bike to represent a bike that was used by a bigger rider for a number of years starting around 1979. It had to evolve into this configuration from years of hard service, parts breaking and being replaced.